In 1923, a seasonal restaurant was first opened on the beach property called 'The Old Glory Camp'. 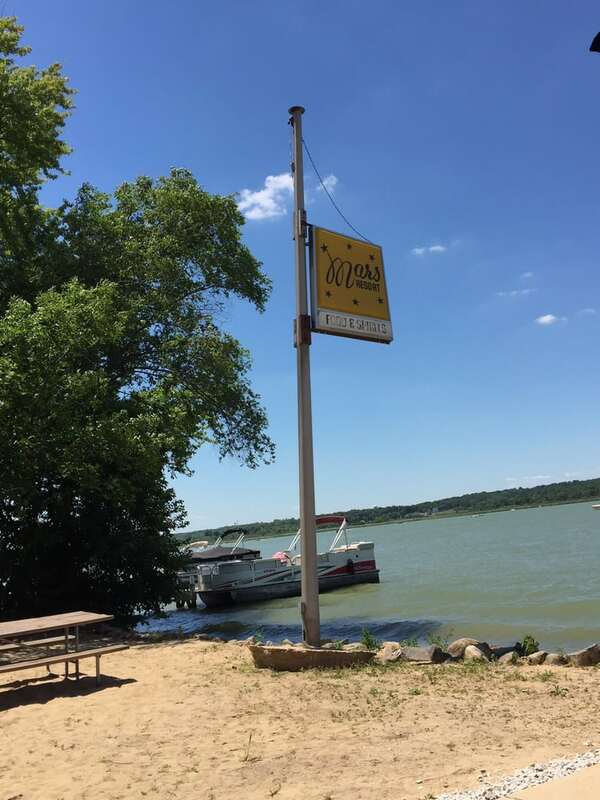 This began a long history of people enjoying themselves and enjoying great food at this beach restaurant & resort on Lake Como 4 miles from downtown Lake Geneva. Renamed "Langwith Resort" in 1944, and finally "Mars Resort" in 1949, the name it retains today at the storied location. For nearly a century this popular beach restaurant has been a destination for great food, great times, and a great view. Renovated in 2016, Mars Resort features a large outdoor patio descending onto a gorgeous beach. The inside restaurant & bar has a very Wisconsin Supper Club atmosphere, even with a piano bar player every Friday & Saturday. 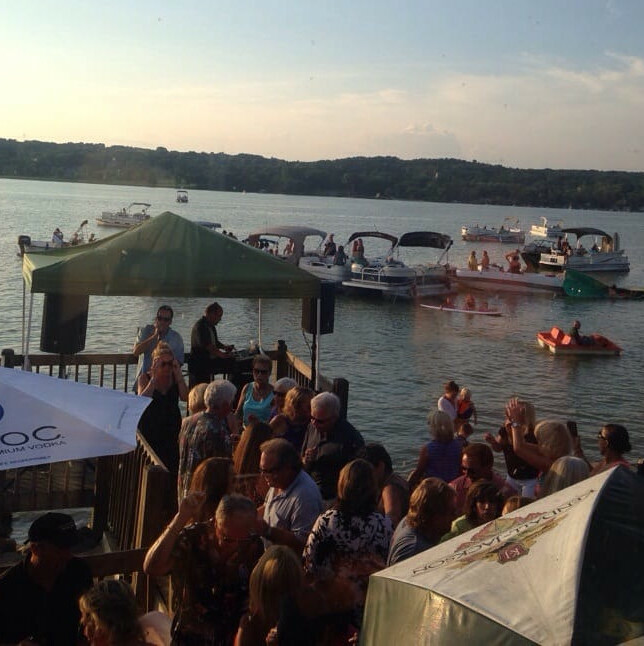 The new bar is gorgeous lit stone, which adds to the upbeat, but relaxed tone to this lakeside establishment. 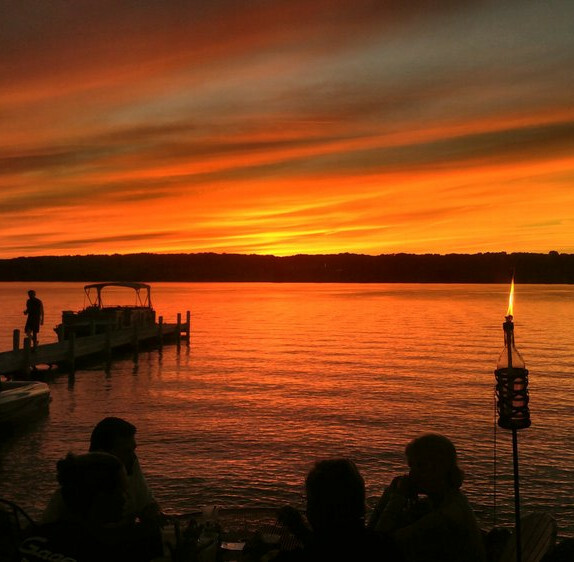 Patrons may enjoy a brandy old fashioned with the best ribs and fish fry around, while listening to live music, or just relaxing as the sun sets and the waves roll in on beautiful Lake Como. 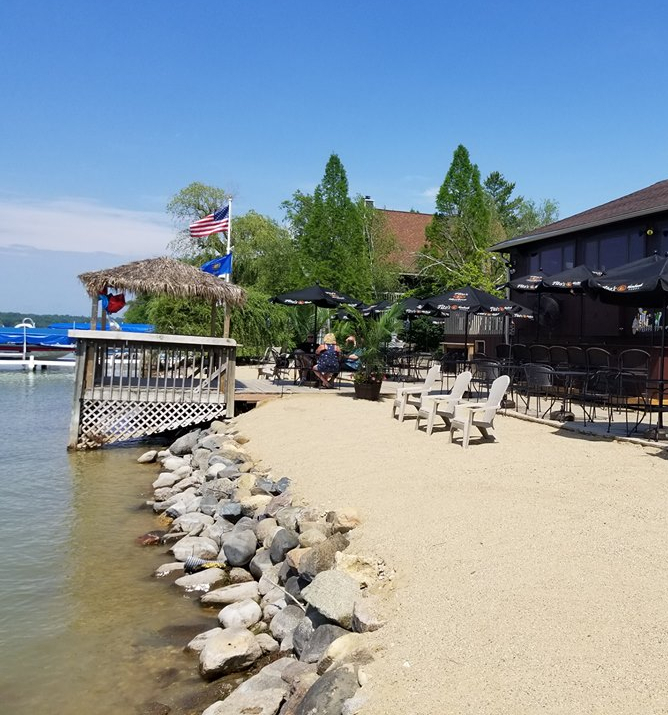 Mars Resort is a beach side restaurant and bar on Lake Como, 4 miles from downtown Lake Geneva Wisconsin. 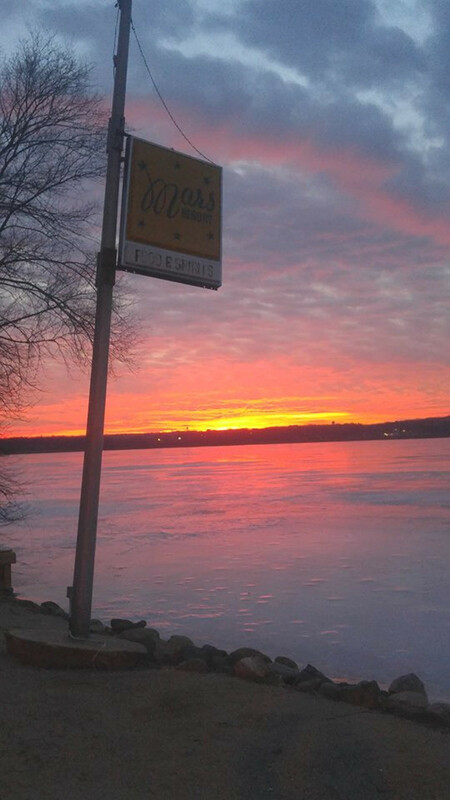 It is known for its BBQ, Fish Fry, Steaks, Burgers, Drinks, Sunsets, and more. Enjoy great food while listening to live music with live piano every Friday and Saturday and live bands during the summer on the beach!